Some people call it spun. Some people call it whipped. We call it great. 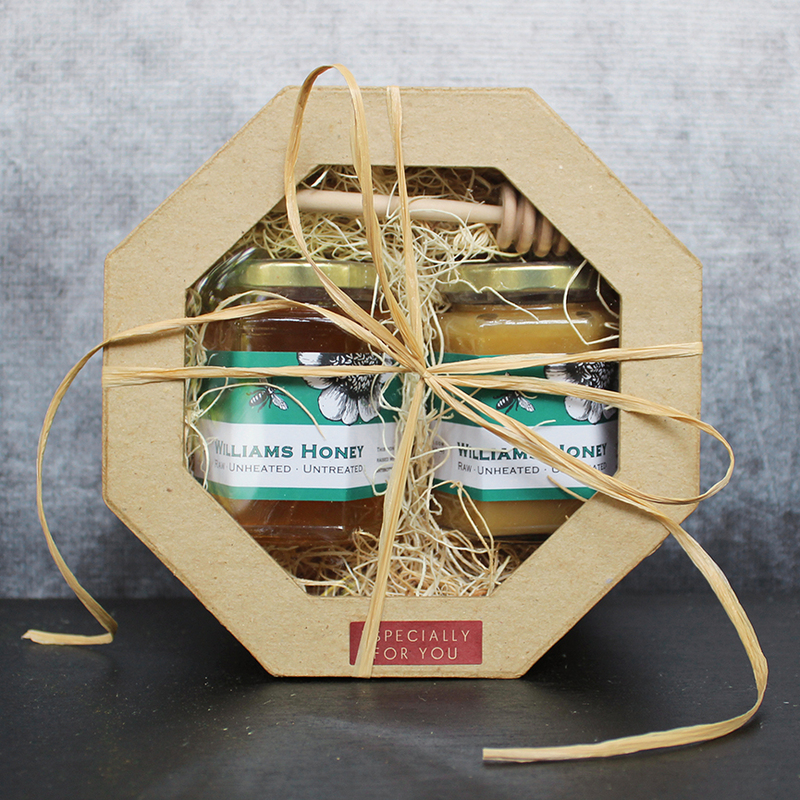 “Creamed honey” is one of the finest products we can bring you. 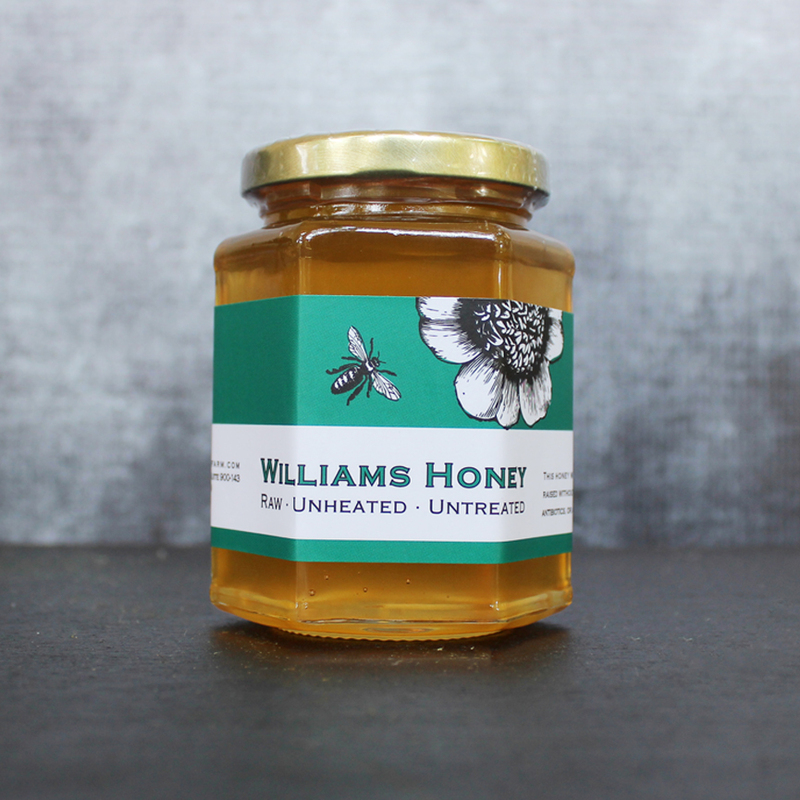 It has a silky texture and is less messy than your standard honey. The best part is, it’ll never crystalize. The spreadable state that you find it in will stay with the honey for as long as you can stand. 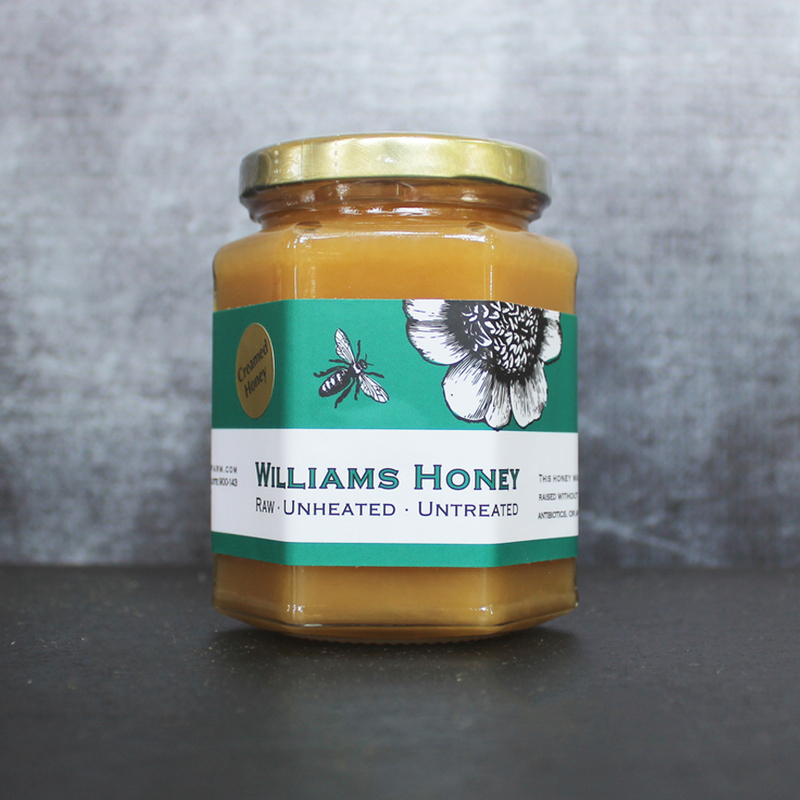 This type of honey is best with your morning toast and your favorite cracker! Remember…THIS IS THE KIND OF HONEY YOUR GRANDMOTHER MIGHT HAVE GIVEN YOU. The reason is that we produce it the way nature does. As naturally as possible and without harsh chemicals in the hives. Without heating the honey, because high temperature can kill the enzymes that the bees themselves add for their own good health. Without moving the hives around to increase production.